Information about what personal information might be held, what a data protection request is, who can use the service, is there a cost, how to apply, enquiring about someone who has died, getting copies of everything held about you, is information limited for each request, what the North Holderness Community Transport (H.A.R.T.) obligations are, what if you find incorrect data, what is information is missing and help in understanding the information. What personal information might the North Holderness Community Transport (H.A.R.T.) hold about me? The North Holderness Community Transport (H.A.R.T.) holds a range of personal information on its members that it uses to carry out its work. The act specifies rules and conditions which all users (the act calls us “Controllers”) of personal information must obey when obtaining and using information about you. This includes North Holderness Community Transport (H.A.R.T.). seek compensation for damage or distress if these are caused by a failure to comply with certain requirements of the Act. What are the North Holderness Community Transport (H.A.R.T.) obligations to me under the Act? A subject access request (SAR) /data protection request is a request made by anyone to see personal information held about them by the North Holderness Community Transport (H.A.R.T.). For the request to be valid a fee of £10 and identification is needed. Once the request is valid, the North Holderness Community Transport (H.A.R.T.) have 40 days to process the request and provide the information to the individual. If the request takes longer than this to process it is a breach of the Data Protection Act 2018. There is no particular age when a child becomes capable of exercising his or her own data protection rights. Rather, the North Holderness Community Transport (H.A.R.T.) must assess the child’s maturity and level of understanding when determining whether a parent should be making a request on the child’s behalf. To do this, the North Holderness Community Transport (H.A.R.T.) may have to contact you to obtain further information. The North Holderness Community Transport (H.A.R.T.) needs to be very careful about the disclosure of children’s personal information. 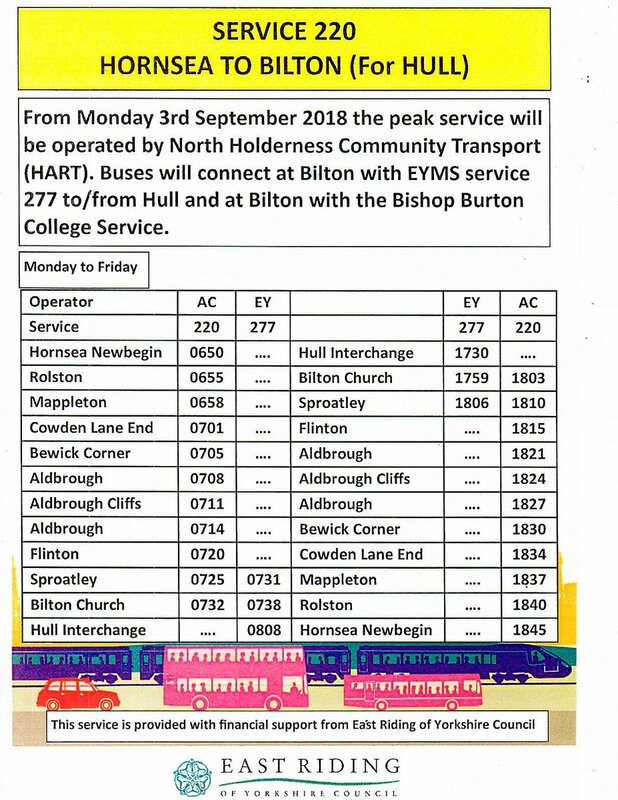 If the North Holderness Community Transport (H.A.R.T.) is in any doubt as to whether the parent or guardian is entitled to make a request on their child or ward’s behalf, then the North Holderness Community Transport (H.A.R.T.) may refuse to grant access. You may have a representative to act on your behalf when making a subject access request, such as, a solicitor, financial adviser, doctor, carer or family member. In this case, the North Holderness Community Transport (H.A.R.T.) must be satisfied that you have consented to this arrangement so we ask your representative (and, in some cases, you) to demonstrate this by providing proof of your identity and your signature. 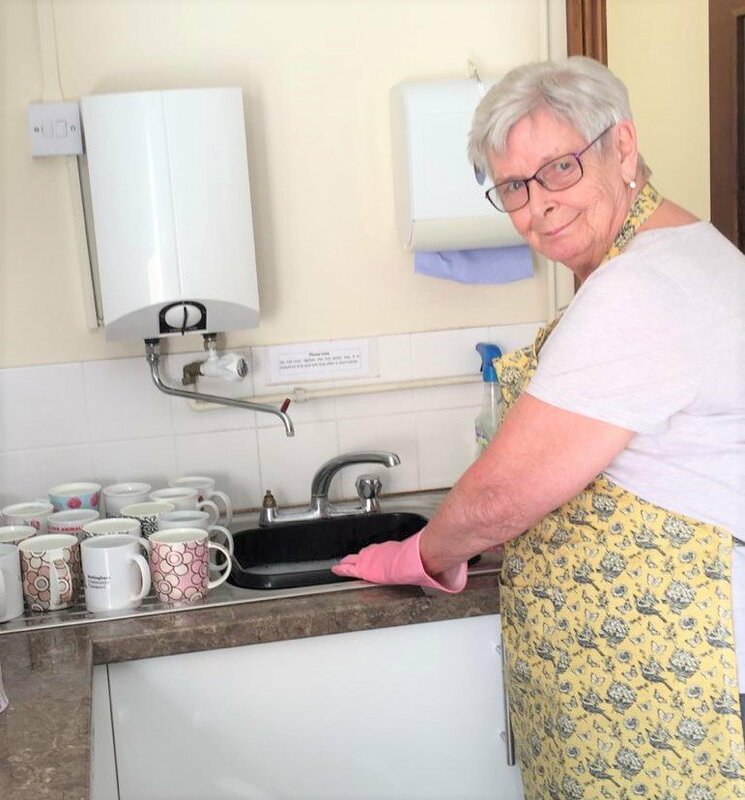 To accompany the request we will need a £10 fee (cheque made payable to North Holderness Community Transport or postal order) and proof of identity and address. The proof of identity will often be a passport, driving licence with photograph, or birth certificate, the proof of address needs to be a bank statement or bill dated in the last three months where the address is the same that you wish the information to be sent to. You can also pay your fee and submit your request form or letter at the same time. 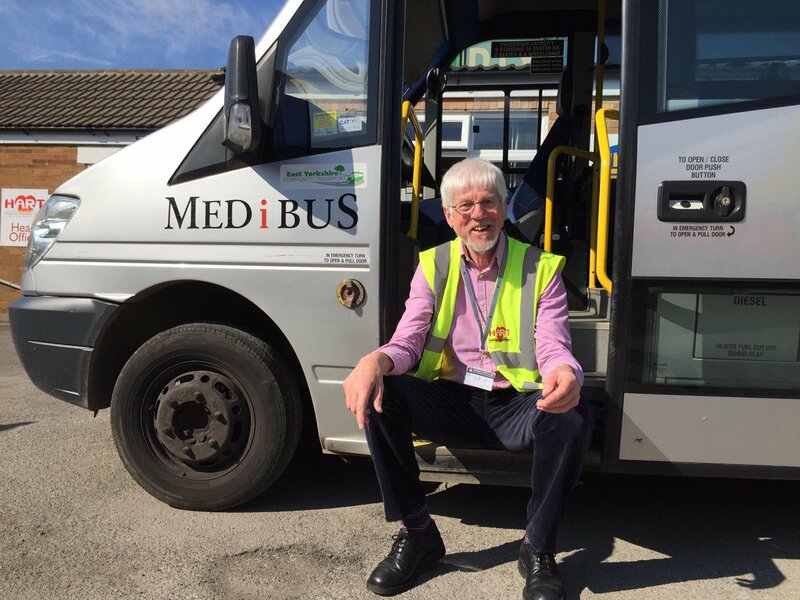 The North Holderness Community Transport (H.A.R.T.) makes a £10 charge per request, payable in advance. You cannot make a subject access request/ data protection request about someone who has died as the Data Protection Act only applies to living individuals. You can still make a request for information on someone who has died under the Freedom of Information Act. 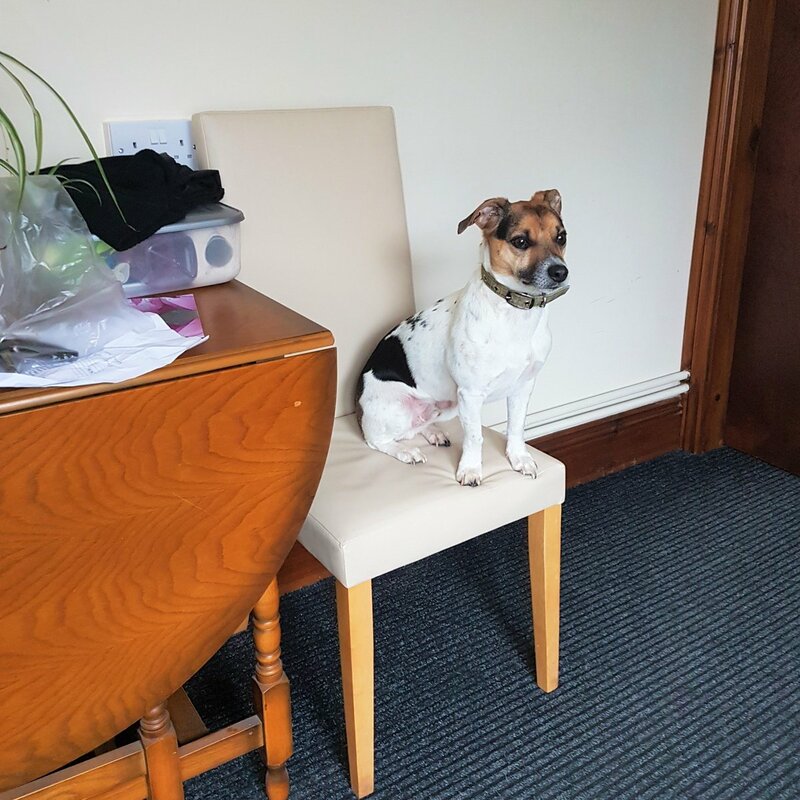 In most cases you will be supplied with all the information you have requested (as long as it is held by the North Holderness Community Transport (H.A.R.T.) and does not include third party information). Sometimes it may be necessary to summarise information so as not to disclose third party information. There are other circumstances where information can be withheld for example if it would put at risk a criminal investigation or catching an offender. In all cases it will be made clear to you if information has not been released and for what reason. You must write to the North Holderness Community Transport (H.A.R.T.) telling us what data is incorrect and asking for the data to be corrected. The North Holderness Community Transport (H.A.R.T.) must tell you what it has done within 21 days of receiving your request. If the North Holderness Community Transport (H.A.R.T.) does not agree that the information is incorrect you can ask it to record your disagreement on your records. You can appeal to North Holderness Community Transport (H.A.R.T.) through its appeals procedure. Alternatively, you can appeal to the Data Protection Commissioner who will look into the matter on your behalf. How can I stop the North Holderness Community Transport (H.A.R.T.) using my information for direct marketing, or for a purpose that could cause me damage or distress? What do I do if I’m not happy with how the North Holderness Community Transport (H.A.R.T.) has dealt with me?